A Personalized Ornament is the perfect gift for any kid! Personalized metal ornaments make a great Christmas gift! 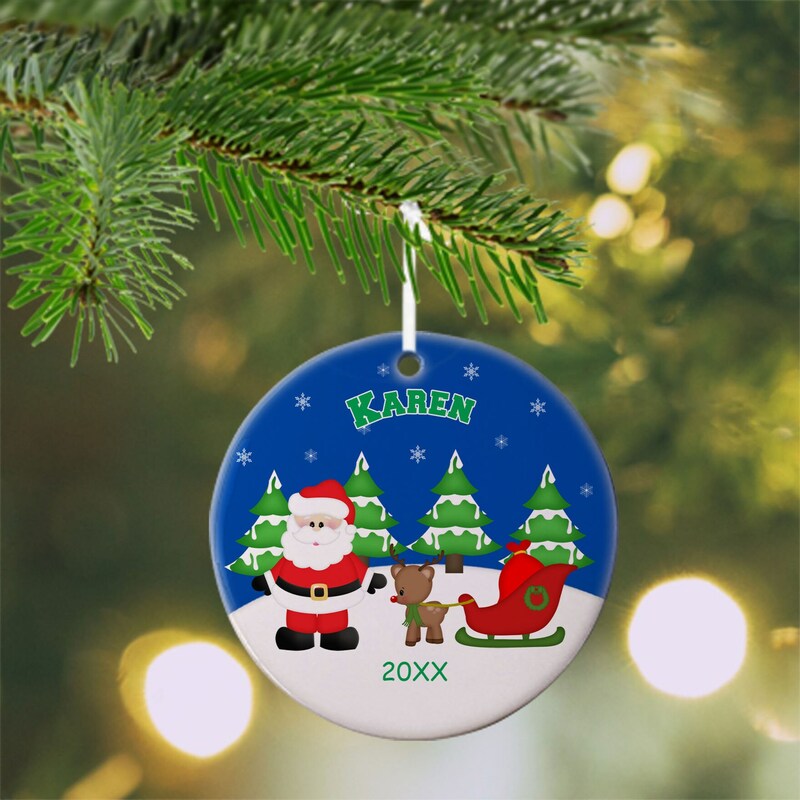 Each ornament is personalized with the custom name you want to be placed on it. 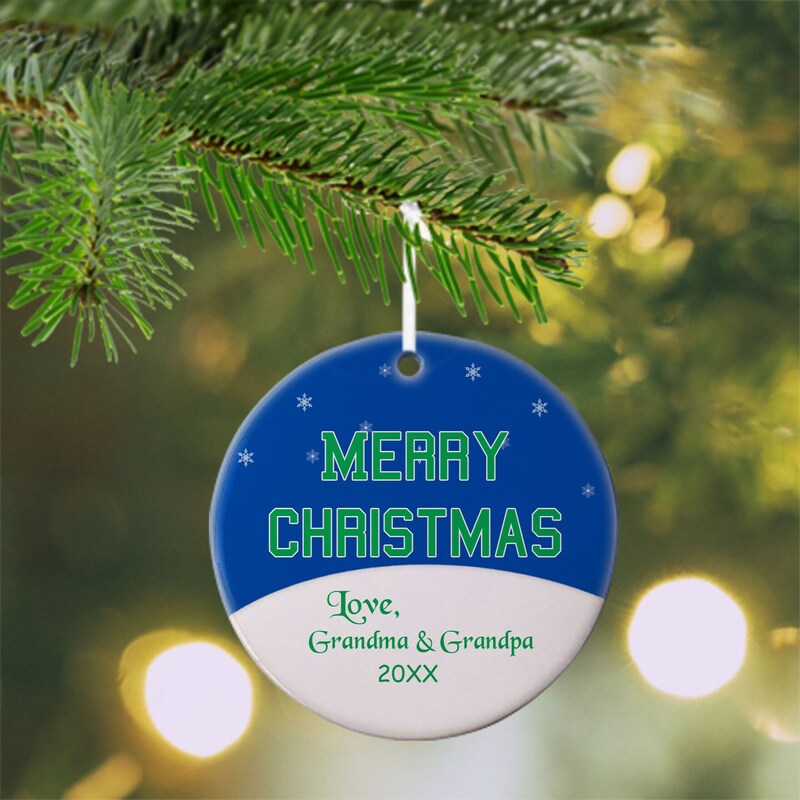 Make a fun family tradition with your personalized ornaments. Personalized Ornaments are great for a First Christmas too! Make your Christmas Tree extra special this year with the warmth of a personalized ornament for everyone!! You pick if you want your design placed on one side or both! SINGLE SIDED will have your image only on front, back will be blank. DOUBLE SIDED will feature your personalized image on both sides. *When you purchase, please include the gift message or wording you want on the back. If no wording is include and double sided is chosen, the design will be placed on both sides. Created with a unique decoration process that actually infuses the design in the ceramic/aluminum ornament. The design is not a vinyl sticker, images cannot be scratched off, they are part of the ornament itself. 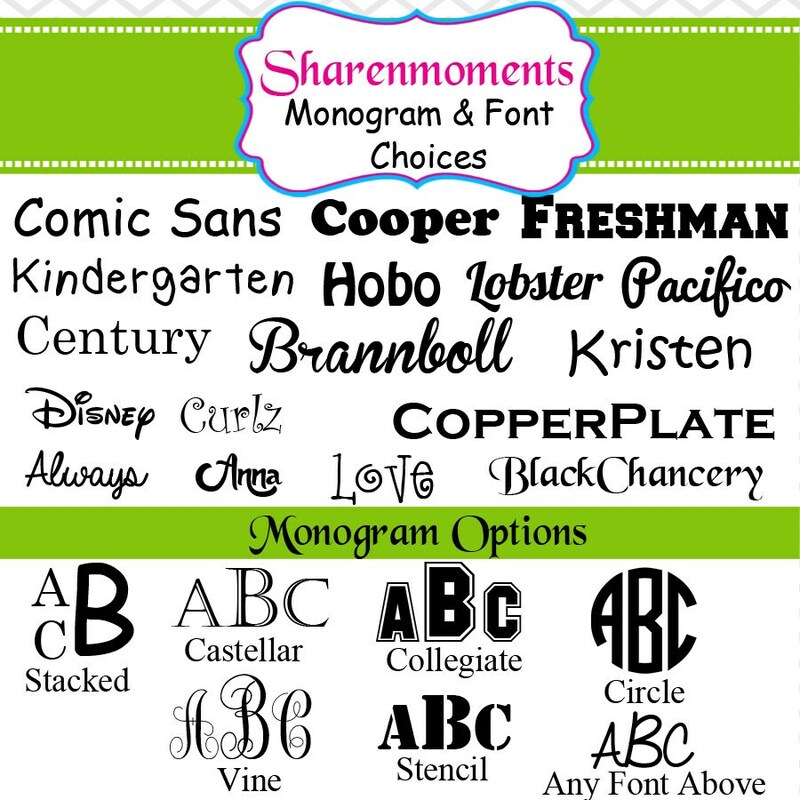 All fonts, text, and colors can be changed to fit your needs. You will receive your proofs via email. Please note: colors may vary from each screen. Thank you for shopping at Sharenmoments!